#1 Kitchen Countertops Atlanta GA - Discount Atlanta Kitchen Countertops! 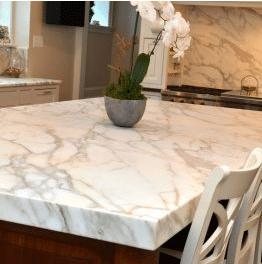 Are you searching for the perfect kitchen countertops in Atlanta Georgia? You have come to the right place. 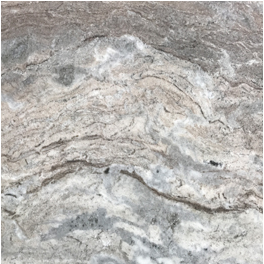 At Art Stone Granite and Marble, we are proud to offer high-quality stone kitchen countertops that enhance both the aesthetics and functionality of your kitchen. Granite kitchen countertops are made from granite, a product natural stone formed from volcanic magma. 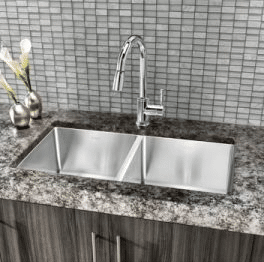 Granite kitchen countertops offer a timeless style and elegance to the kitchen with an advantage of durability and longevity that outclass other countertops. 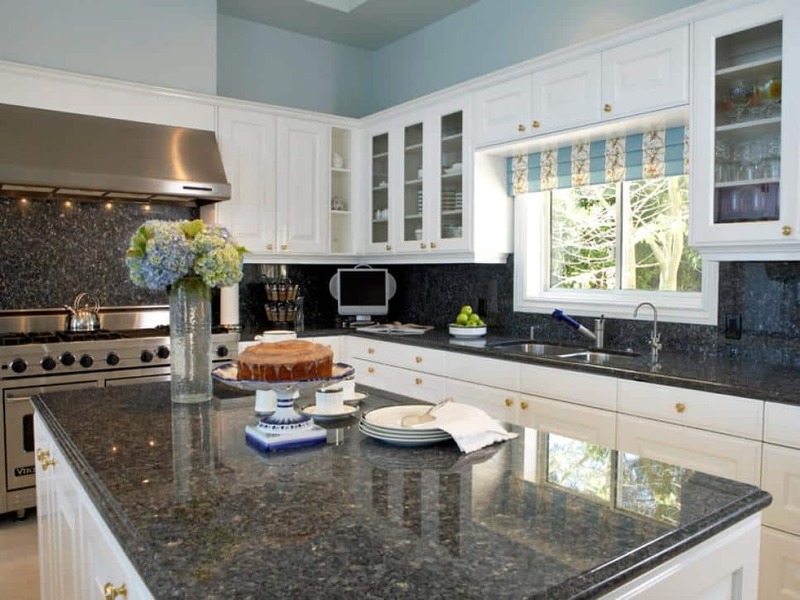 The main benefits of granite countertops are their durability and range of colors/styles. 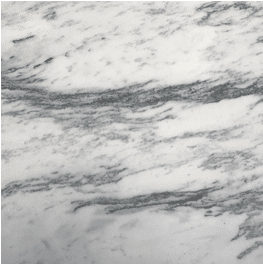 Add matchless elegance, class, and functionality to your kitchen with marble kitchen countertops. Make your kitchen the focal point of attraction and attention with high-quality kitchen countertops that come in a large collection of patterns and colors that complement your kitchen design. The main benefit of marble countertops are their design styles. 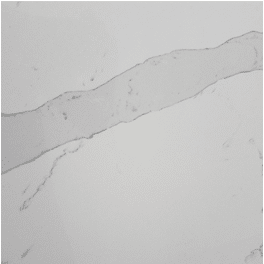 Quartz kitchen countertops are made from engineered stone comprising 94% – 96% crushed quartz and 4-6% binders. They have the features of natural stones and are of exceptional functional capability. 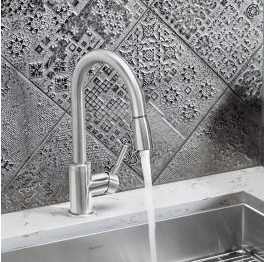 They are available in several colors and patterns and enhance the aesthetics of your kitchen. The main benefit of Quartz countertops are they do not need to be sealed. Natural stone countertops are strong and resistant to heat, chipping, and water. They do not get damaged like their wooden or Formica counterparts. So, choose stone countertops for your kitchen in Atlanta to experience the durability they offer. Due to their strength, stone countertops last longer and rarely need to be replaced as a result of damage. They can withstand dropped items, hot cooking utensils, oil and water spilling, and much more. 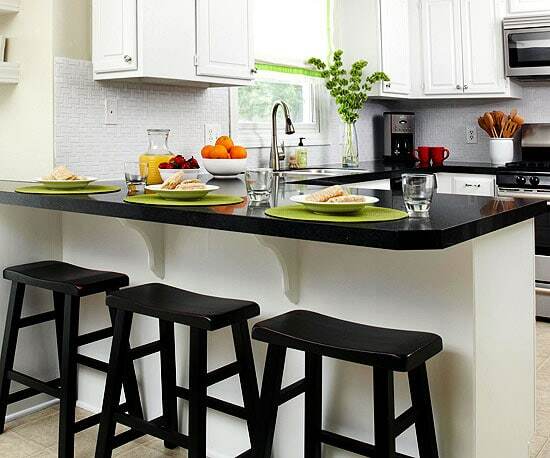 Stone countertops are a one-time investment that offers higher returns on investment. Properties that have stone countertops installed in their kitchens or baths are priced higher than similar properties without stone countertops. They increase the worth of a property by offering a higher resell value.